We are excited and proud to announce that due to our remarkable growth in the Kalamazoo/Portage area , We are moving to a new location in Aug 2017. 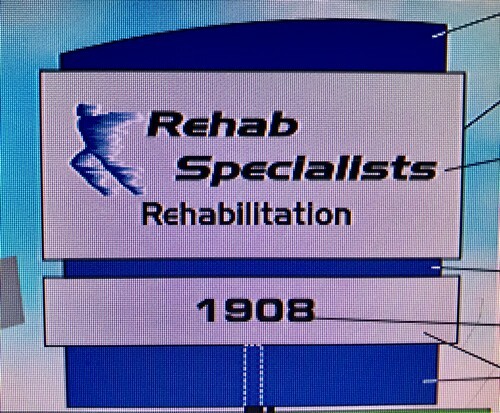 As a specialty clinic we have grown and earned a reputation in providing the best care in the Kalamazoo/Portage are. 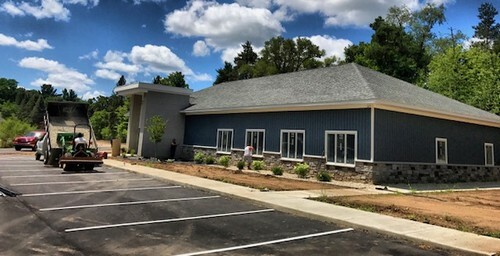 As a result of this growth we decided to build our own state of the art facility in Portage, MI to provide even better care for you.